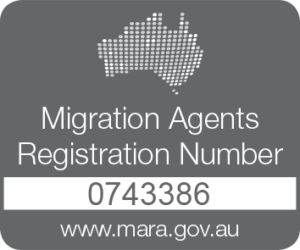 This visa option is for people who want to visit and tour Australia for a holiday or recreation, visit family or friends. The tourist can also study for up to three months. This program is for people with business, management, or investment skills to establish or develop a new or existing business or invest in Australia. There are different business visa options depending on what the applicant’s needs.